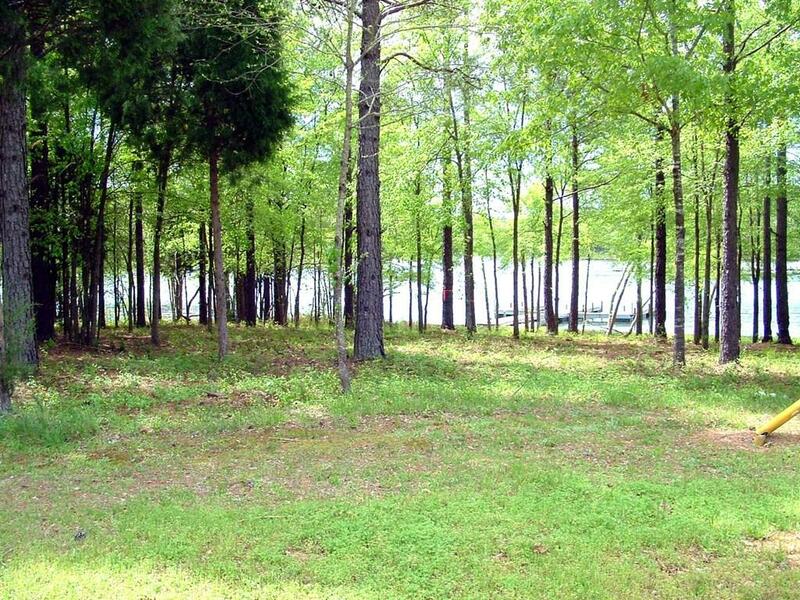 This gorgeous homesite is a rare find. There are only a few sites that offer views of both golf course and water. This property has a awesome view of #2 green from the front and beautiful views of Greenwood State Park from the rear. There is approximately 82 feet of water frontage. 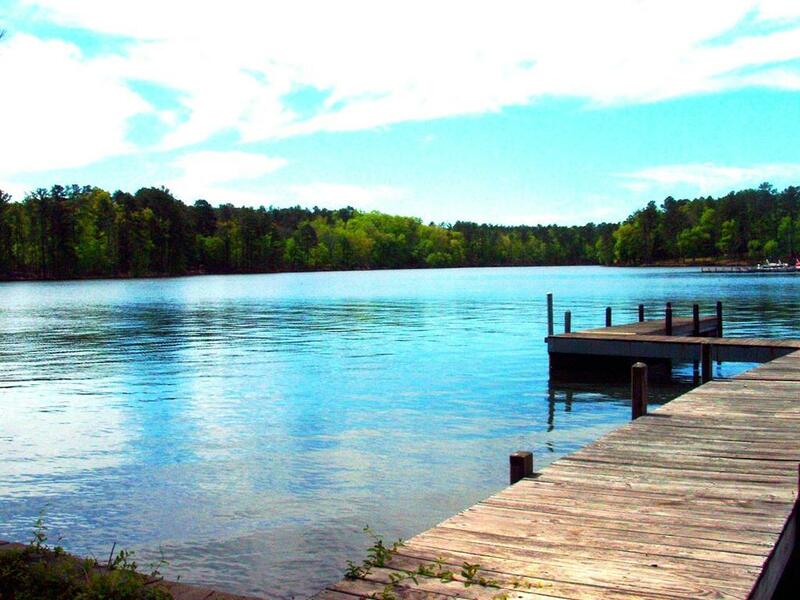 THIS PROPERTY HAS APPROVAL FROM BOTH LAKE MANAGEMENT AND GRAND HARBOR HOA FOR A PRIVATE INDIVIDUAL DOCK. IN ADDITION, FOR FULL PRICE OFFER, SELLER WILL PAY 3 YEARS OF NON RESIDENT DUES AT CLOSING!!!!!!! HOA fees include common ground maintenance.